't Brillenhuys - Glasses in Heusden. This shop is a real treat for the eye. 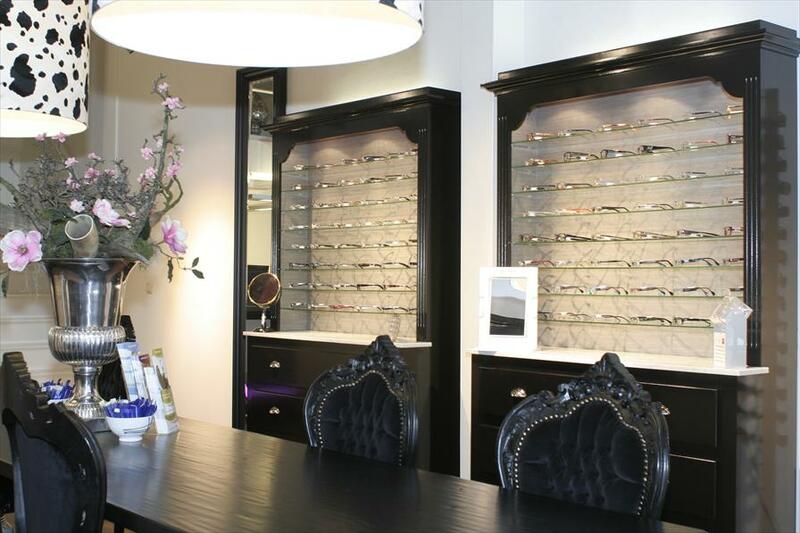 It is the perfect place for glasses, contacts, optometric, eye-laser treatments, sunglasses and jewels. ‘t Brillenhuys is the ideal shop for people wearing glasses and lenses who value the importance of personal assistance. They first analyze your wishes and demands, followed by an extensive eye examination with the corresponding personal advice. The shop has an Old fashioned Dutch atmosphere in the style of the town, combined with modern accents. 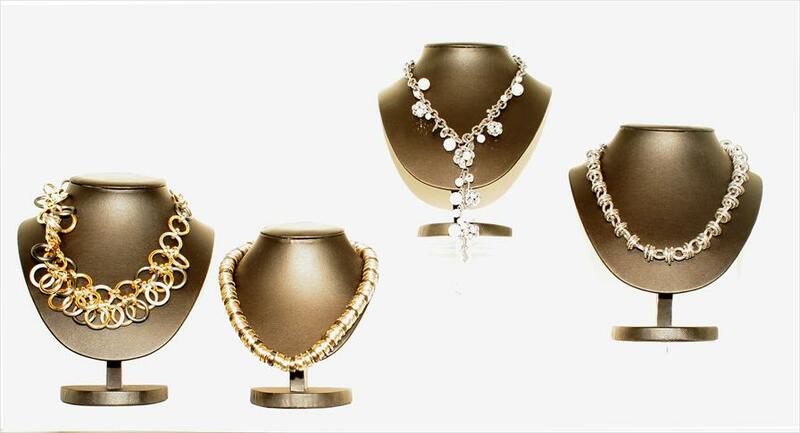 The shop is also equipped with the most technologically advanced equipment. In addition to being an optician, owner Kees Euwijk is the only optometrist in the area, forming a link between a gp and an eye doctor. The shop has a optometrist clinic too, falling within the primary eye care section. Prada, Bvlgari, Dolce & Gabana, Polo Ralph Lauren, Hugo Bosch, Gucci, Gold & Wood, Carrera, Voque, Miu Miu, Mexx, Esprit, Rayban, Persol, Versace, Marc Jacobs.